Nordea Bank has decided to drop its own mobile payment system Swipp in favour of co-operating with its major competitor Danske Bank, which provides a more popular electronic payment app, MobilePay. For now, Nordea’s customers in Denmark and Norway can continue using Swipp, but soon they will be offered the chance to transfer to MobilePay. Private customers will get the service for free. Nordea has also pledged to invest in the app’s future development. 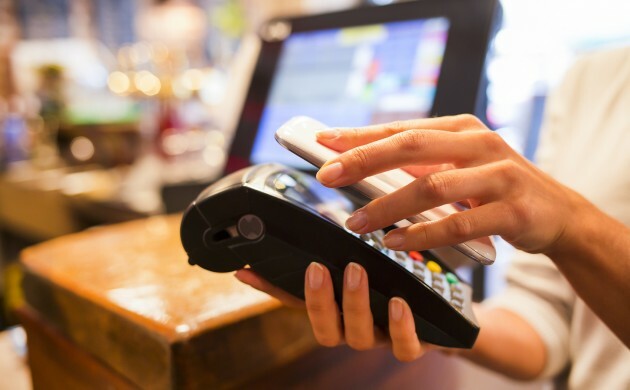 “MobilePay is known today for its user friendliness, and we want to contribute to making the solution even more widely used and to continuing the development of MobilePay as an innovative digital payment platform,” stated Peter Lybecker, the CEO of Nordea’s Danish unit. The partnership is part of Danske Bank’s larger plan to open up MobilePay to all Nordic banks in a bid to stay competitive in the constantly-developing market with electronic payment systems. According to Bloomberg, MobilePay is the third-most used app in Denmark. Danske Bank expects it will reach 180 million transactions in 2016 – a volume of 40 billion kroner. Nordea’s decision to drop Swipp has negatively impacted on the Nordic payment systems provider Nets, whose shares have plummeted today by 5.6 percent – primarily because the provider collaborates with Swipp.